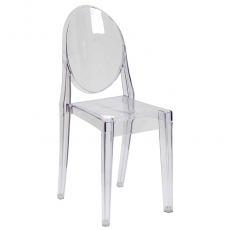 We are proud to offer a wide assortment of chairs for rent. 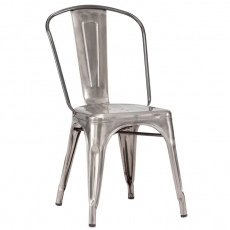 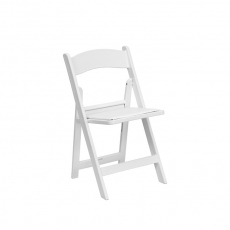 When you need seating for a party, we have something for your interior or exterior event. 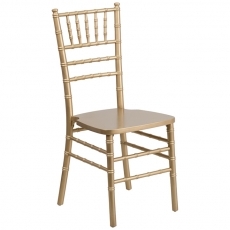 Thanks to our various styles and types of chairs, your guests will sit comfortably while eating, talking, or relaxing. 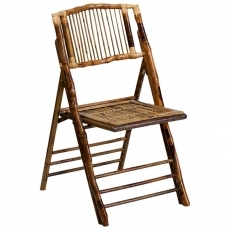 When time is of the essence, you need something that folds and stacks easily. 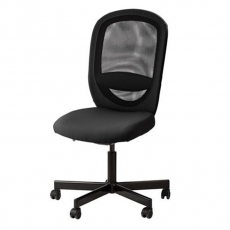 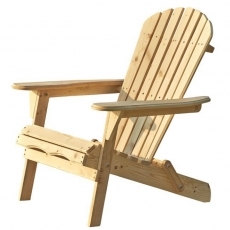 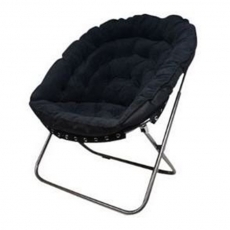 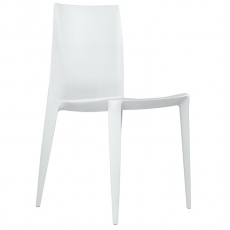 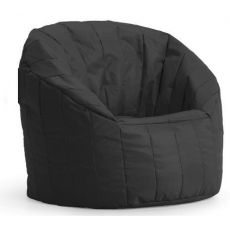 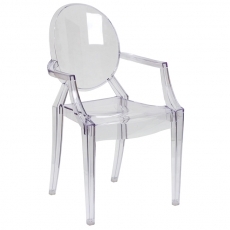 We provide a large selection of chairs that are simple to setup and store. 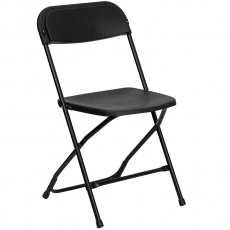 When a party will be held in multiple areas of a venue, folding chairs are durable and convenient options. 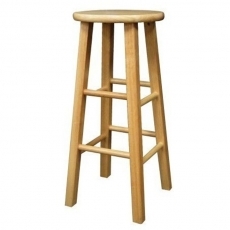 They add class and sophistication to a celebration as well. 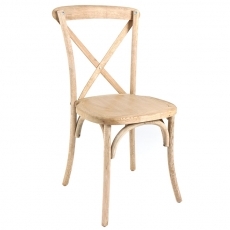 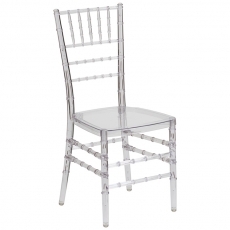 For example, our Bellini and Chiavari chairs provide sleek, modern, and elegant touches to any seating arrangement. 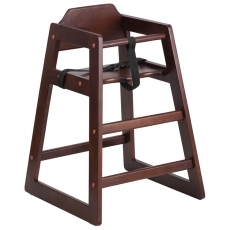 For the little ones, we have many types of children's chairs designed to bring comfort and to uphold an aesthetically pleasing environment. 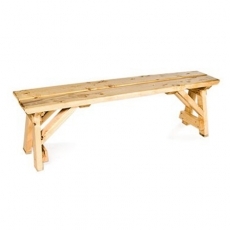 Other options include bar stools and benches. 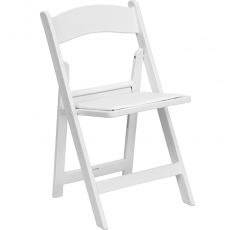 Depending on your venue, these may be smart seating alternatives that fit your needs better than traditional chairs. 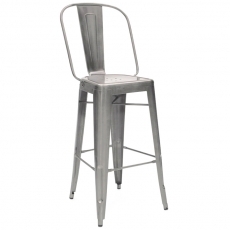 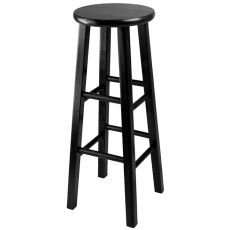 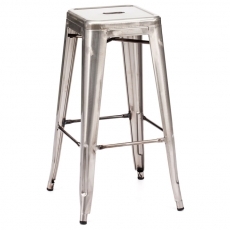 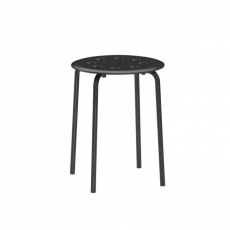 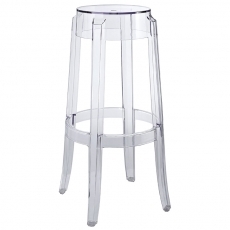 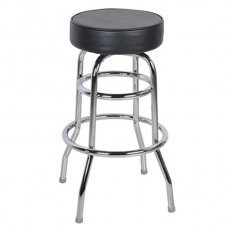 When you want to create the feeling of a bar environment, our stools are the perfect choices that allow guests to converse and enjoy drinks in a comfortable setting. 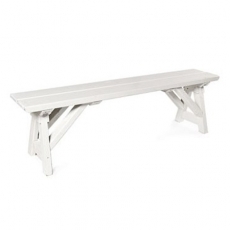 Benches are smart ideas that create a relaxed outdoor atmosphere and a casual ambiance as well. 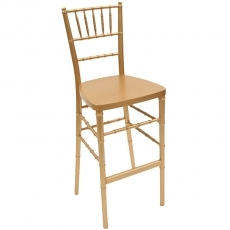 Take time to browse our large array of chair rentals and select something for your next NYC party event.